To prepay for your procedure using a Visa, Mastercard or American Express Card, please fill out the information below and click the “Buy Button” which will take you to our Secure Server where you can complete the transaction and enter your Credit Card information. After processing your payment, you will receive an email receipt, please print that out and bring it with you on the day of your appointment. If you wish to use more than one card to make your payment, enter your information below for the first card and the amount you want charged to that card, then return to this page after processing to enter your second card information and payment information. You may also call our office to pre-pay with your credit card over the phone. 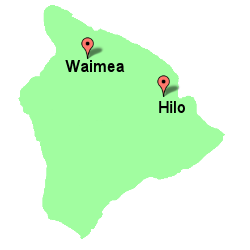 Contact us at 808-885-9000 and speak with one of our friendly staff members to help you. Dr. Greco’s office also participates with the CareCredit.com payment system. If you would like to apply, simply visit www.carecredit.com.